This popular pant feature a modern fit with a straight-leg style. Adjustable drawstring and a logo elastic waistband. 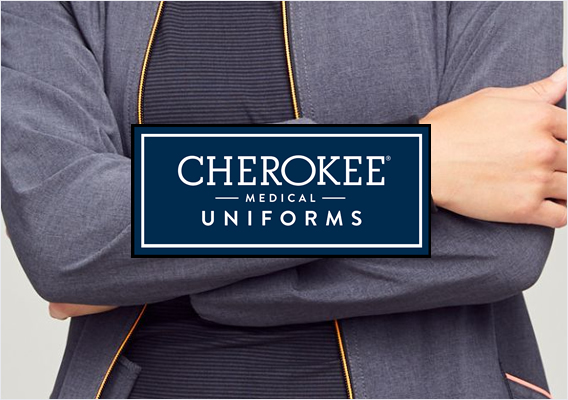 4 pockets in total: 2 front pouch pockets, 1 back patch pocket, and 1 additional instrument pocket. 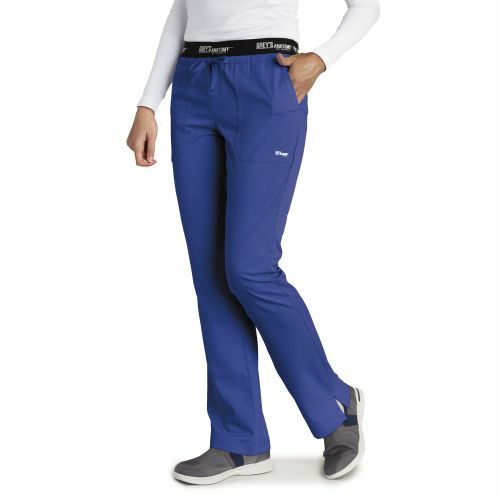 Both durable and long-lasting, the Grey's Anatomy 4275 low-rise scrub pants feature a modern fit with a straight-leg style. 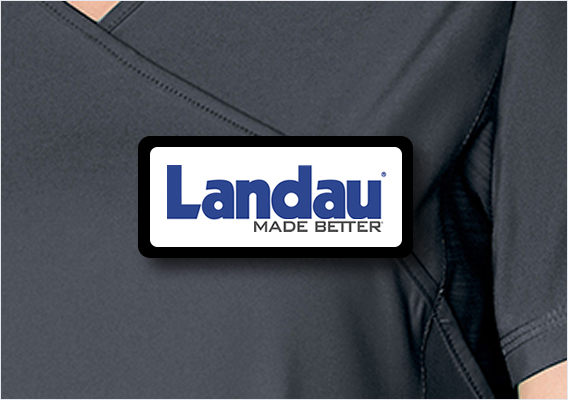 For extra comfort, you'll find an adjustable drawstring and a logo elastic waistband. 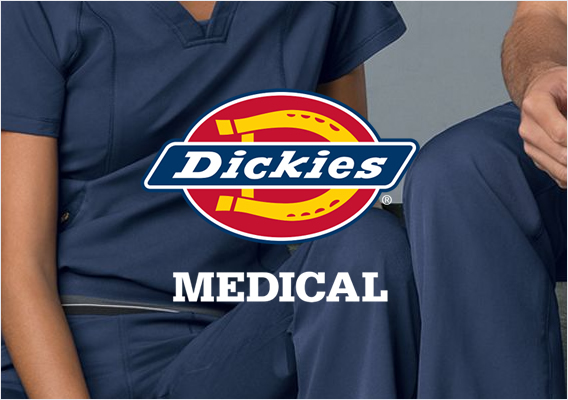 Ideal for storage, these pants are equipped with 4 pockets in total: 2 front pouch pockets, a back patch pocket, and an additional instrument pocket. 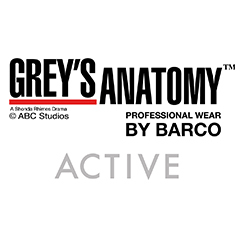 Barco arclux™ fabric is 77/23 polyester/rayon. The approximate inseam for size M is 31".